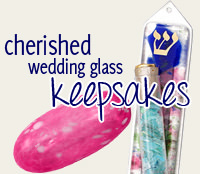 This Fancy Looking Mezuzah Has A Decorative Design On The Top And Bottom. The Shin Is Centered On The Front. 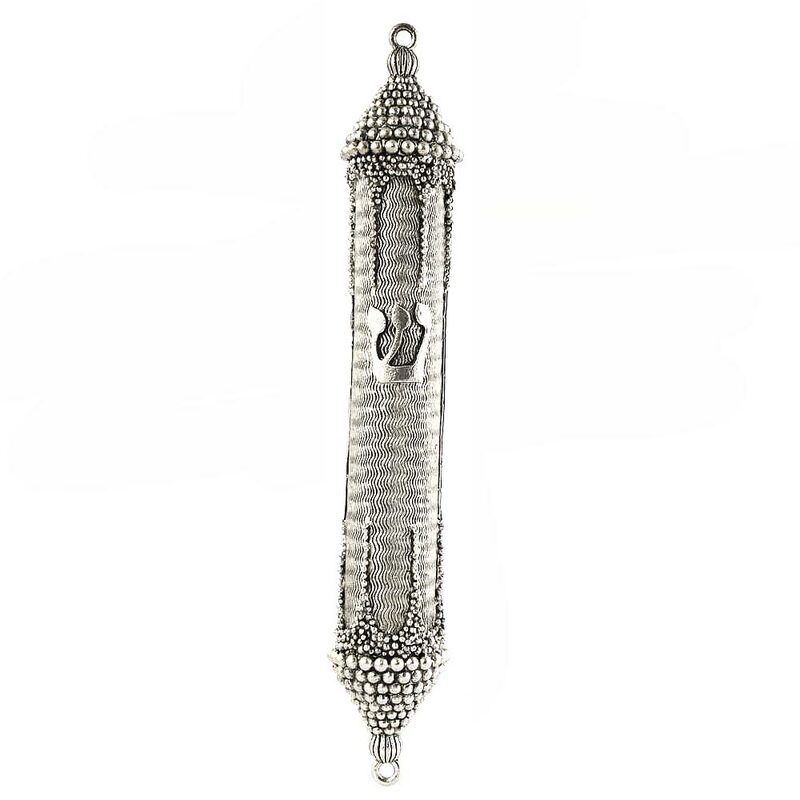 The Mezuzah Is Made From Pewter And Measures Approximately 5 1/2" Tall. 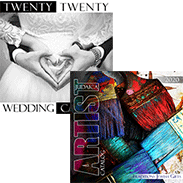 I love this one - I have purchased it many times for housewarming gifts.